Roland B. Stearns, 89, of North Palm Beach, FL. and Blue Mountain Lake, NY, passed away on August 10, 2016 while under treatment at Jupiter Medical Center in Jupiter, FL. Roland was born in New York City to the late Robert B. Stearns and Bernice Marks-Stearns. Predeceased by his sisters Veronica and Pamela, Roland is survived by his beloved wife Nina; his children Robert Stearns, Bonne Wasserman and Jane Hinckley; his sons-in-law Howard Wasserman and Kenneth Hinckley; his step-children Victoria Wabnig and John Wabnig; and adored grandchildren Benjamin, Sydney and Morgan Hinckley. Roland began his Wall Street career working for his father, one of the founding partners of Bear Stearns. Roland had been a member of the NYSE since 1953, and was a member of the Buttonwood Club for over 50 years. 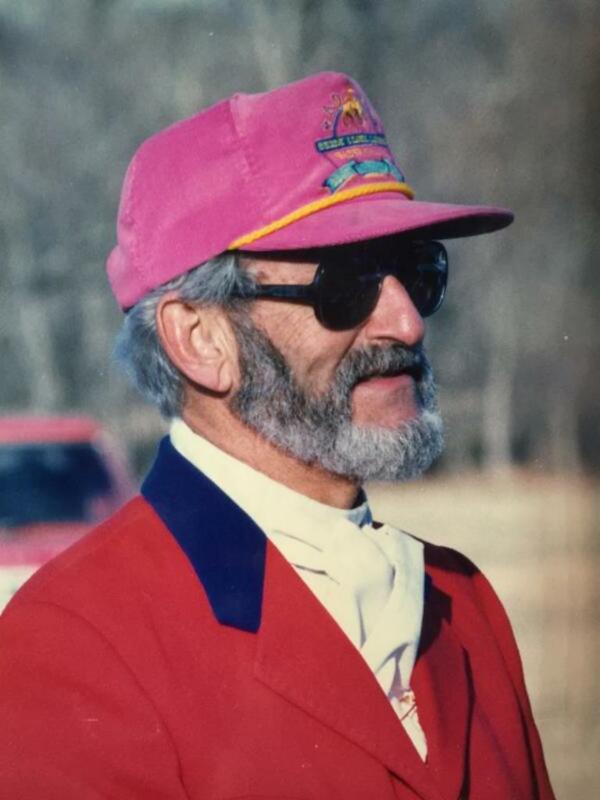 He was an enthusiastic advocate of New York’s Adirondack Park and an accomplished equestrian, marine captain and an avid snowmobiler. As co-owner of Dunn’s Boat Service on Big Moose Lake, he found and helped restore the 1955 Chris Craft tour boat “Grace” and was Big Moose Lakes first licensed PV tour guide. Roland proudly supported the Adirondack Lakes Center for the Arts, serving as president for many years. He was an active member of the Blue Mountain Lake Volunteer Fire Department since 1998. Roland was also a veteran of WWII, where he served as a gunner in the U.S. Navy. He celebrated every birthday of his life in Blue Mountain Lake, except while away at war. A celebration of Roland’s life was held for what would have been his 90th birthday on Sunday, August 28, 2016, at the Arts Center. 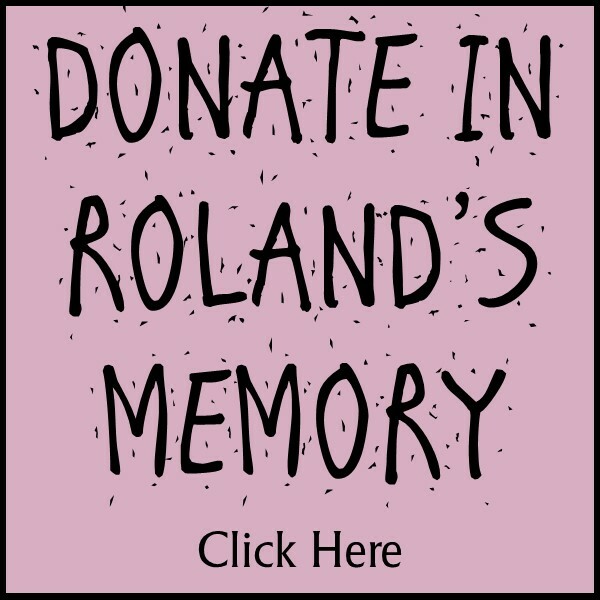 In Roland's memory, consider sending a donation to the Adirondack Lakes Center for the Arts.